In a way, on reflection, as a team of university staff working with these teachers, we noticed we too had to be concerned with these same task types. Ahead of the first project gathering we needed to learn about the best type of GPS to purchase and how it worked (whilst keeping in mind our other goals). In use, teachers fed back more about what kinds of technology worked best and how it might get used in a class setting indoors and outside. We bought 10 Garmin Dakota 20 for the project. We cam to this decision through researching what technology was available, what young people of primary age might find useful, and what our project requirements were. We allowed for a period when teachers would become familiar with one of these through personal use and use with classes. As the project progressed, we created a store of these units on campus for teachers to loan out (3,5, or more at a time). • Does a school or a class have a single geocache account – or should this be at individual level? • If using for full geocaching experience, it is better to set up a premier account (costs involved are small for one person however). You need an e-mail address to set up an account – this raises issues for children perhaps. One adult account is possibly the simplest for a class to go geocaching. There are potential issues with children being involved in an on-line community – we have considered these. In practice, if a teacher logs onto geocaching.com they have control over pupil interactions on line. • Any system for booking in/out technology like this needs to be managed. • Given costs involved – should schools continue (after the project ends) to share GPS – there would be then need to consider practicalities. • Communication with parents/carers – the links with parental involvement is interesting. Families go geocaching all the time. • Default settings – we are looking at how these get used when technology gets returned. Management of files on the GPs if they are used at different times by different groups. • Use of GPS outdoor brings additional health and safety issues (particularly around looking at GPS and avoiding hazards/geocaches near water etc). We have addressed these as they arose. 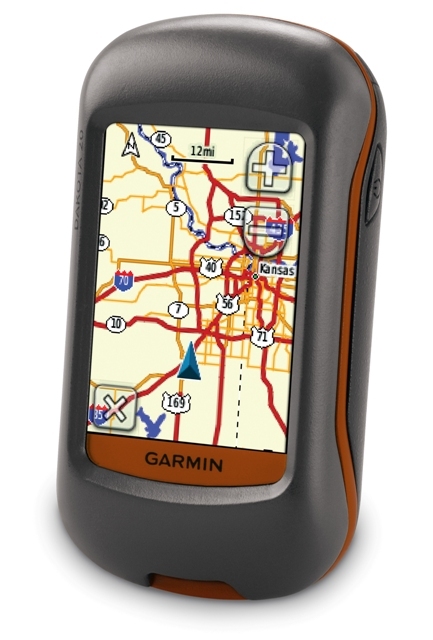 • Use of GPS and geocaching etiquette. We have been learning these rules. • for group geocaching and for not spoiling the fun of finding the cache.